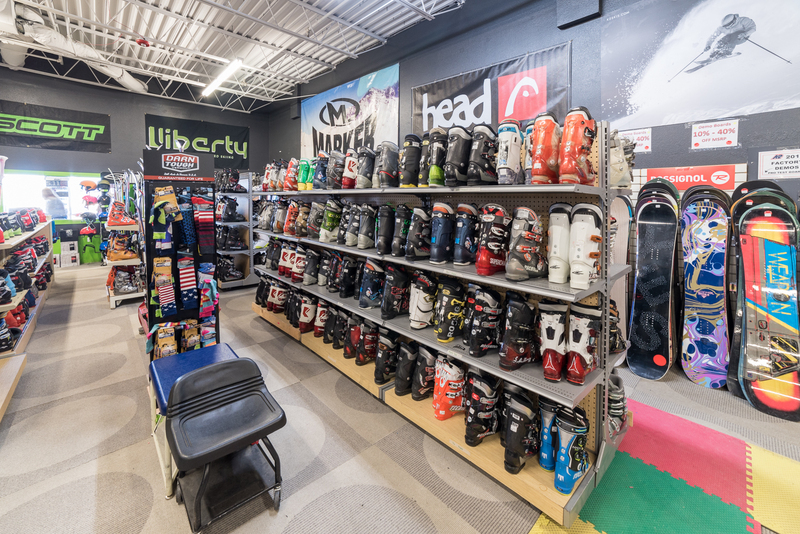 Walls of used ski boots in a variety of styles and sizes – Come in to see what we have! 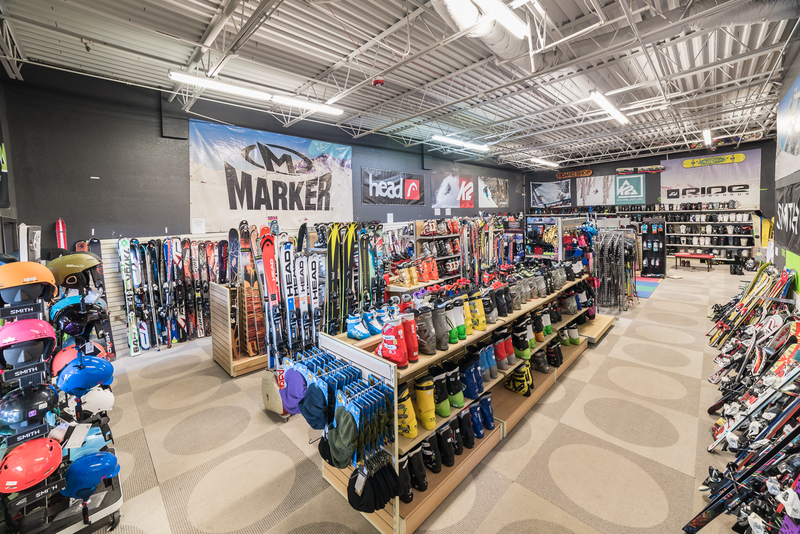 Choose from a large variety of men’s, women’s and kid’s used skis and boots. 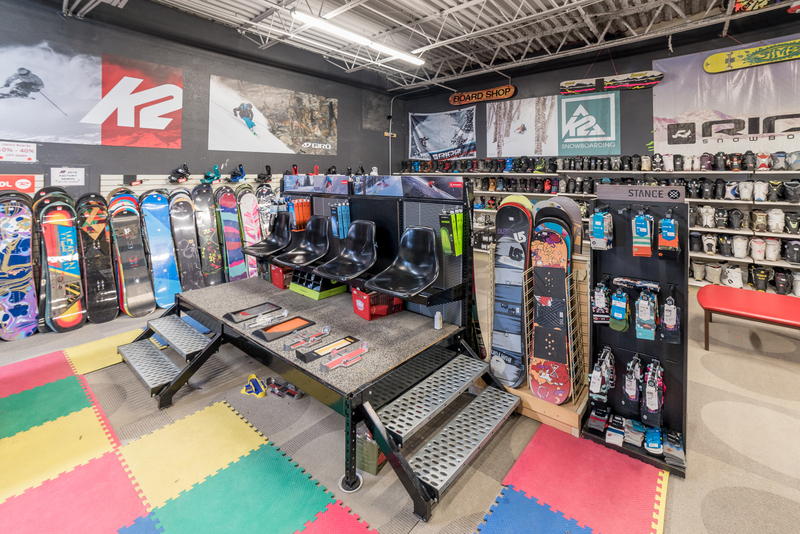 If you are just getting started in skiing or have been hitting the slopes for years, our well trained and knowledgeable staff will help you get into exactly the right skis and boots at a great price! Choose from all of the popular ski brands including: Salomon | Atomic | HEAD | Rossignol | Dalbello Nordica and Many More! We have been fitting and finding fantastic deals on used skis for families for years – so come check us out. Come See Us for Great Deals!